A special gift for the holidays! 10 bottels of essential oils in purple or black pounch. Ideal for your handbag and traveling. Scroll down for the different lines. You can order via the Contact Form. Mention also the 10 scents you would like to have with this pouch. 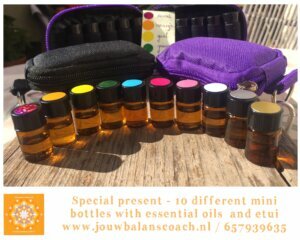 The price for the pouch including 10 bottles of 2 ml including essential oils of your choice is € 54,, pouch exclusive essential oils € 14,85. (excluding shipping costs. Click here for an overview and explanation of the different healing scents! A healing effect! Fragrances have a positive effect on the body. 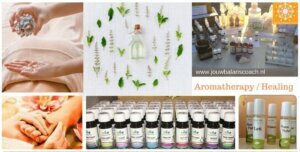 But also on emotional energetic and spiritual level have essential oils a stunning effect. To ensure this effect is purely with pure natural raw materials of high quality. All these fragrance compositions are made by hand. For centuries are essential oils used as support in diseases, improve health and moods. 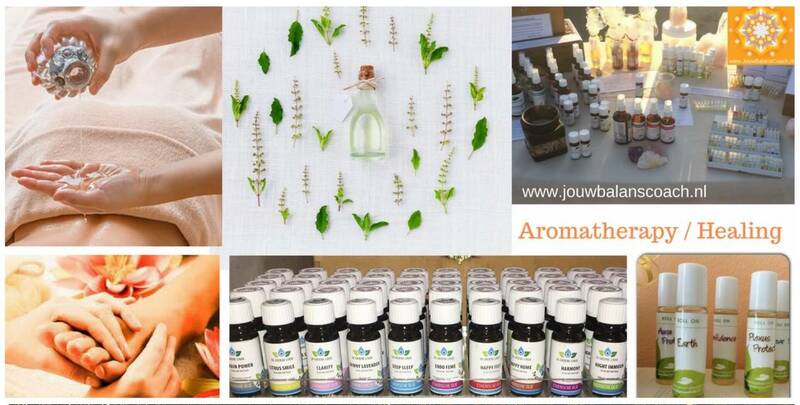 About 60 years ago the French chemist René Gatfosse to the covering with the name aromatherapy essential oil. What is an aroma frequency and why does it work? As you may know all matter is composed of countless particles, which vibrate in respect to each other. That vibration is measured in units of Hertz (Hz.). Your body is made up of solid matter, but also from an electric field, also called an aura. The scientist R. Rife developed a Frequency Generator. He discovered that substances with higher frequency when met with substances of a lower frequency can be changed or destroyed.Later, Bruce Tainio developed equipment that can measure Bio-frequencies. Which meant that the frequencies of humans and food could be observed. Because of this discovery and with further research it has been proven that essential oils can have a positive effect on the physical level. Scientists then started to focus on the energetic field of the human being. Here, too, it was found that essential oils have a positive effect. 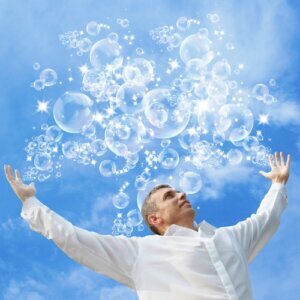 Thus, it was found that patients in a hospital felt better emotionally after evaporation of an essential oil. Even after minimal exposure and inhalation of essential oil showed that these patients were less anxious and calmer than patients who were not exposed to essential oils. Thus one could assume that essential oils on an emotional level could bring about effective change. 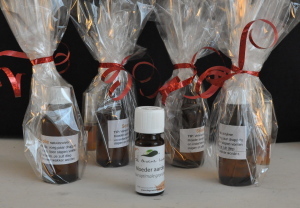 The latter is also experienced in Laurens hospital in Rotterdam, they use the oils with very good results. There have been several tests with ‘intention’. Positive thoughts and prayers have consciously or unconsciously have had a major influence on the frequency of the energetic body, and as it turned out, even on essential oils. Oil that was showered with negative expressions had a rate decrease of 12 Hz. When there were positive thoughts sent to an oil it raised 10 Hz frequency. And the process of prayer the frequency went up by 15 Hz. (Bruce Tainio). This is one of the reasons that we manufacture and process all our healing fragrance frequencies by hand. Each fragrance frequency has its own purpose and intention, which is given in the manufacture of a stock bottle. What does a healing scent frequency work with you? Take ‘I am grounding’, for example, the best selling fragrance frequency. 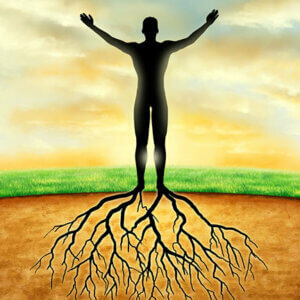 A lot of people suffer from symptoms which have their origins in poor grounding, which may include poor sleep, poor concentration, difficulty to focus, you feel unsafe, you do not feel at home, headaches … there are many complaints that you can link to poor grounding. You can use the frequency ‘I am grounding’ to assist your energetic body to ground and strengthen your aura. 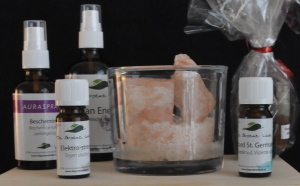 This then allows the aura to cleanse and strengthen itself the aura itself in a natural way. You will then feel a greater sensation of being safe and supported. Your energy can then flow in a more balanced way around you. Your headaches may disappear, your focus will become stronger and with your energy in greater balance you have a better and deeper and you will wake up more rested. 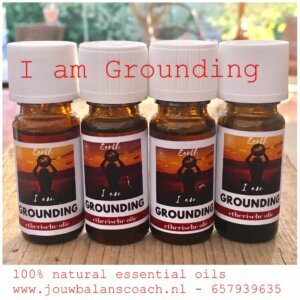 I am grounding” Helps you with good Grounds, to restore the connection with the earth. Ingredients: Bergamot, Rosemary, Benzoin, Patchouli, Vetiver. 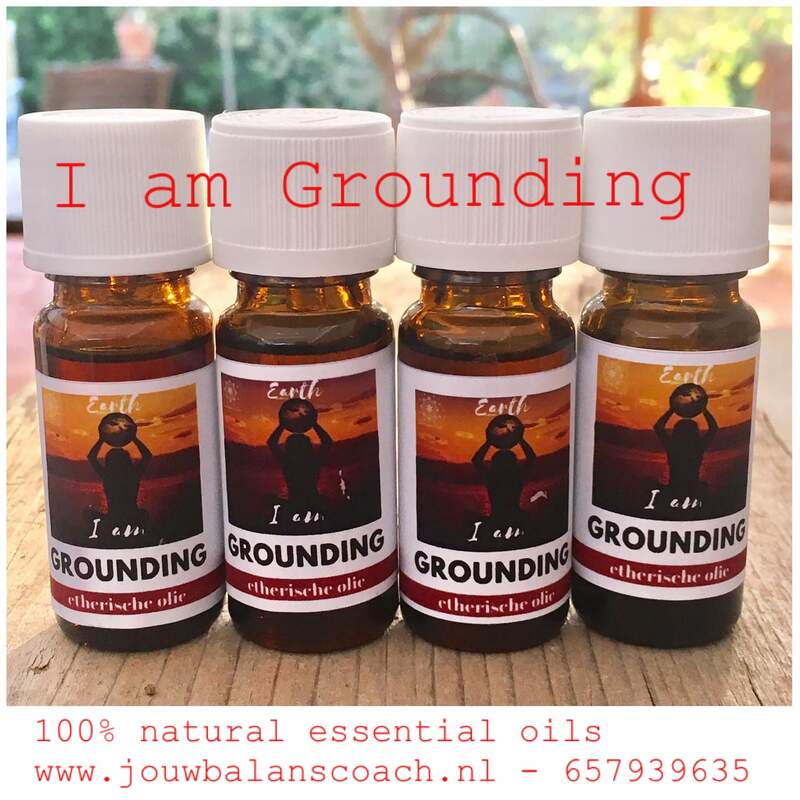 “I am grounding” oil Not being crounded can express itself in different ways. * You can feel unsafe and experience fears. * Headache, unable to focus and forget. * Problems with money, other basic needs such as work and living. * living too much in your head? 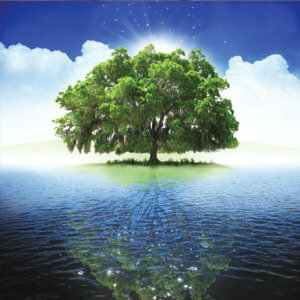 “I am Grounding” brings relaxation, a peaceful feeling, it will strengthen you in your energy! 10 ml bottle € 16,-. You can also order online. Questions or order contact me. 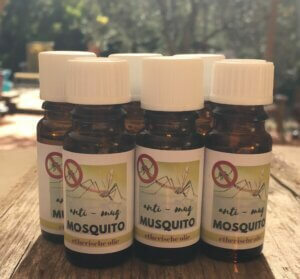 This fantastic essential oil keep the mosquitos away. You can put in direct on your skin or in a burner. Ingredients: Orange, Mandarin, Bergamot and Lemon. Questions or order contact me. More information about other lines, scroll down. (fine salt with a coarse piece in a game). Put a few drops of oil on the large piece of Himalayan salt. Would you like a demonstration / sale party in your house or other location? this is possible and you as organizer get a nice present and 10% of the selling! During the demonstration / sale party you can test the frequency and during a personal conversation you will get many opinions and tips. I also give short readings and sessions. The combination ‘Healing frequenties’ and Energywork werk bring very good results. Through Reiki, Magnetizing and massage the chakra’s come back into balance, the energy flows better causing blockages and illnesses can be healed. Reiki gives energy, strength, healing and relaxation. A Reiki / Magnetizing treatment, energy treatment, Energetic- and Aromatherapymassage is during 1 hour, this is possible on location. More information about the massages you find here…. Purpose of foot massage and Reiki is balancing the chakra system by the foot to the body. By healing the blockages the Kundalini energy can flow freely again and that promoted the overall sense of well-being. Of course it is also nice to have a treatment gift, think of a birthday, Christmas, Easter, mother’s day, girlfriend day or for yourself because you wearth it !